This stainless steel chemical reactor for paint, emulsion, adhesive, petroleum can be widely used in petroleum, chemical, rubber, pesticide, dye, medicine and food industry. 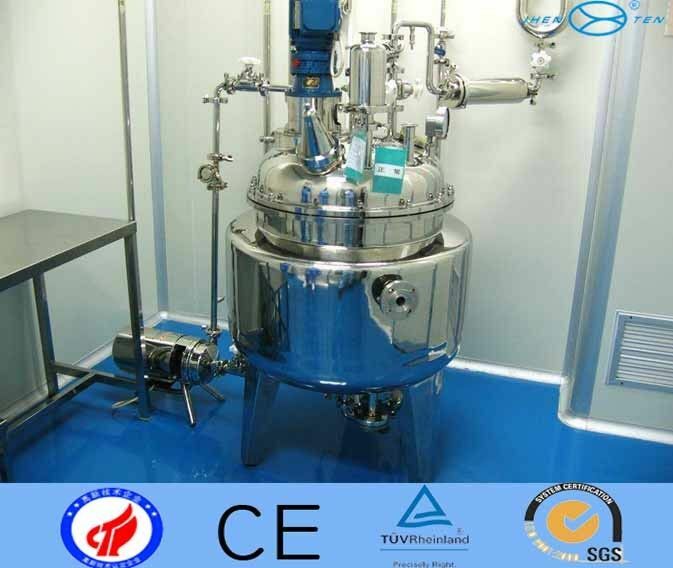 Used to achieve curing, hydrogenation, alkylation, polymerization, condensation process. 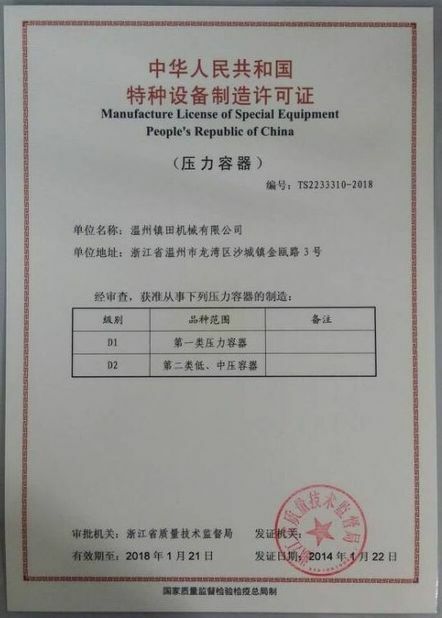 Food procession, cosmetics production, chemical industry, dyeing and printing facilities, essence and fragrant substance production, fine chemical industry, emulsification of diesel oil and pitch. It is mainly applicable to the production steps such as hydrolysis, neutralization, crystal, distillation, and storing etc in the industries of medicine (materials workshop, synthesizing workshop), chemical industry, food, light industry and so on. The reactor will be packed by standard wooden case. 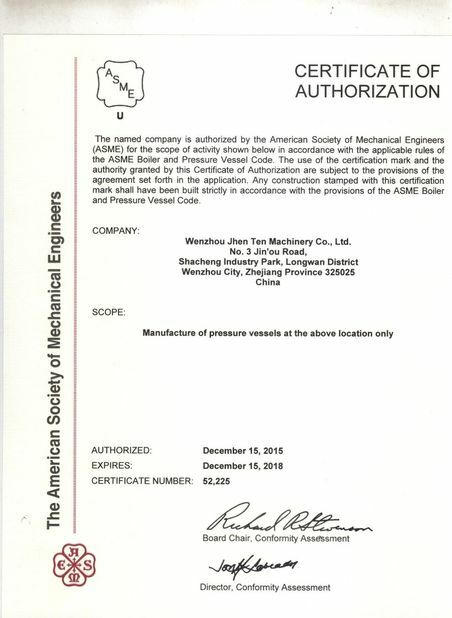 The reactor can be shipped by sea or air,the detail shipping term can be discussed.